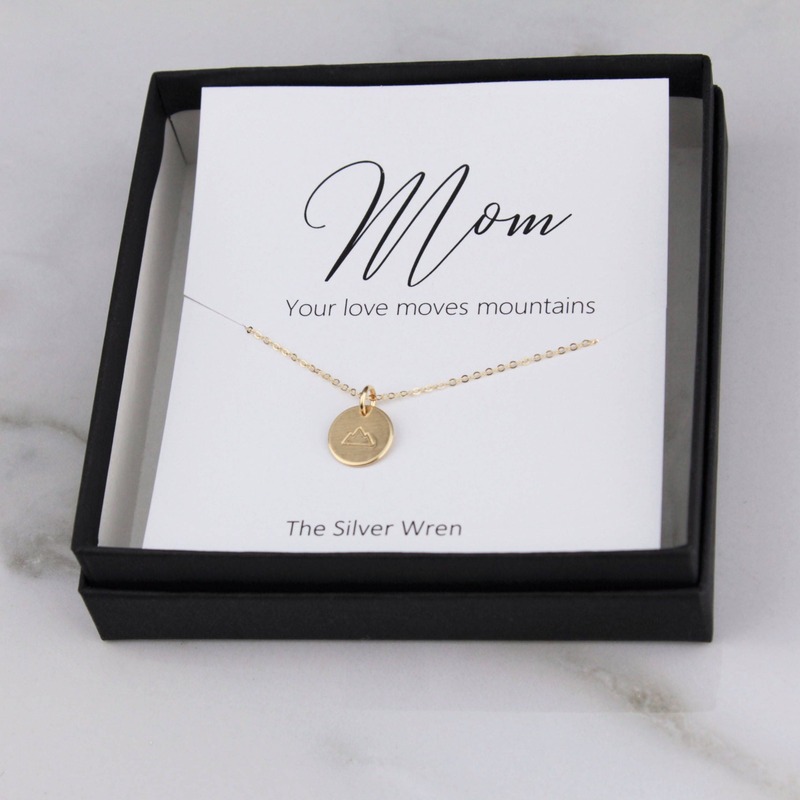 Symbolized by our mountain charm necklace. 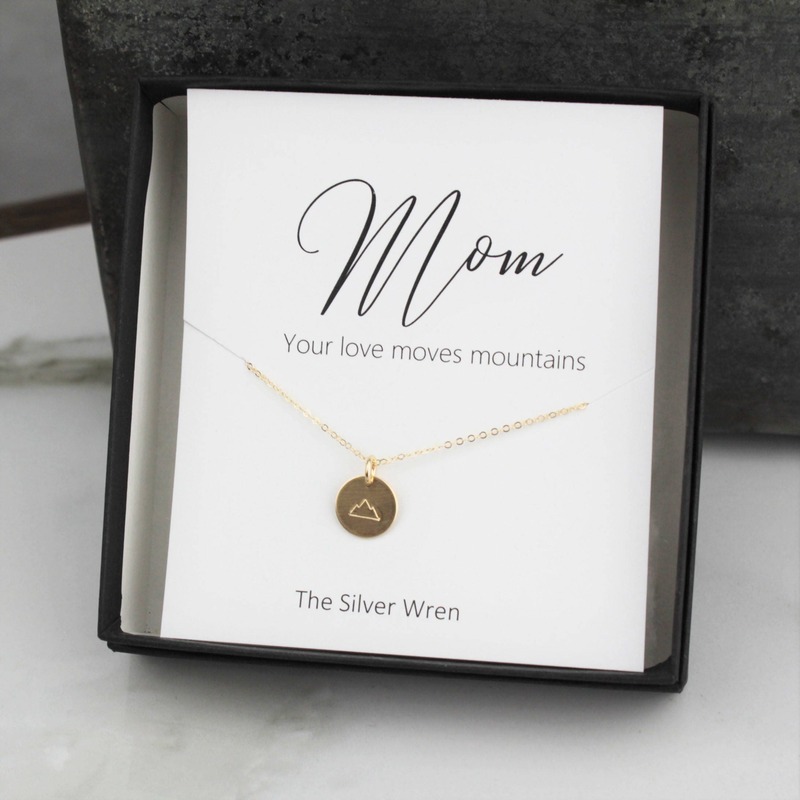 -Gift packaged with the above Mom insert, making gift giving extra special. 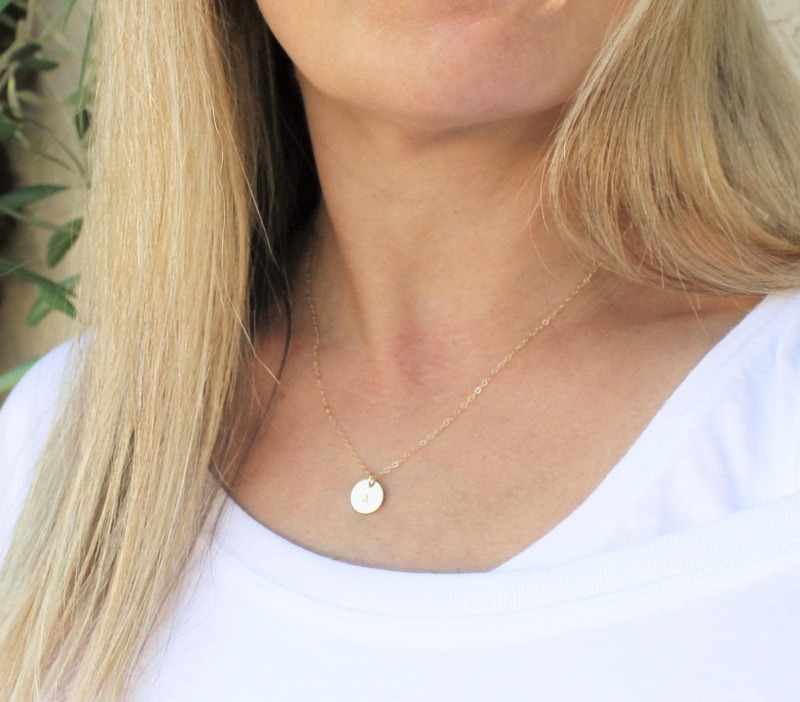 Cute and dainty necklace, beautiful packaging, high quality. And shipped super fast! Thank you! Beautiful gift for my mom - thank you! Just as advertised! Can’t wait to gift it to my mom at my wedding this weekend. (In the mountains!) I even got a matching one for myself!